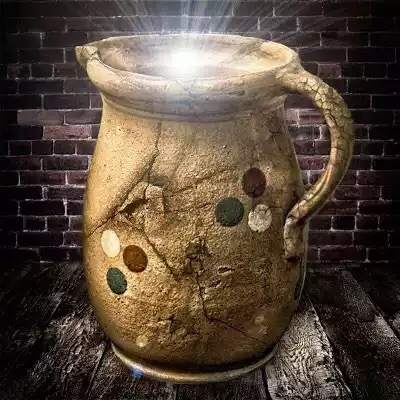 So the usable vessels message has ended by the grace of God and I hope we have been blessed as well as enlightened as to how we must present ourselves before our Maker. 1.does God take the potentials and give it to someone with the desire but have not got the potential to complete the task? 2. Or God will still hang around till the person with the potential finally develops the desire and accepts the call? What happens when the person does not have the desire… He looks for the next available person for the job but He does not take away the potential, once the Holy Spirit dwells in us we have full access to creativity at everytime and so once that thing was given to you from above, no one can take it from you. what happens is that, whenever God wants to use you for His work, it is not only God who benefits, there is a lot in for the vessel as well and you might loose the power to effect change in your family or places that really interests you just because you did not accept the higher call. God never lacks, He can raise for Himself people to do the Job and His sovereignty allows Him to do whatever He wants with anyone at anytime and no one can dare question His decisions. Sometimes it is very difficult to work after rejecting the very one meant for you at a time when you feel you are now ready to do the work…there might not be any work for you because you did not accept the one planned with you in mind. And it might take time to bring up another job with you in mind or to suit your specifications. One thing you must have in mind is that, God works in times and seasons, of which you must be able to move inline with because if you miss the train you must wait for the next available train and who knows if another will be coming? And if yes, how soon? We must be ready to be used, even if we are not clean He causes the darkest things to be made white as freshly fallen snow. So In short God does not require a perfect vessel. 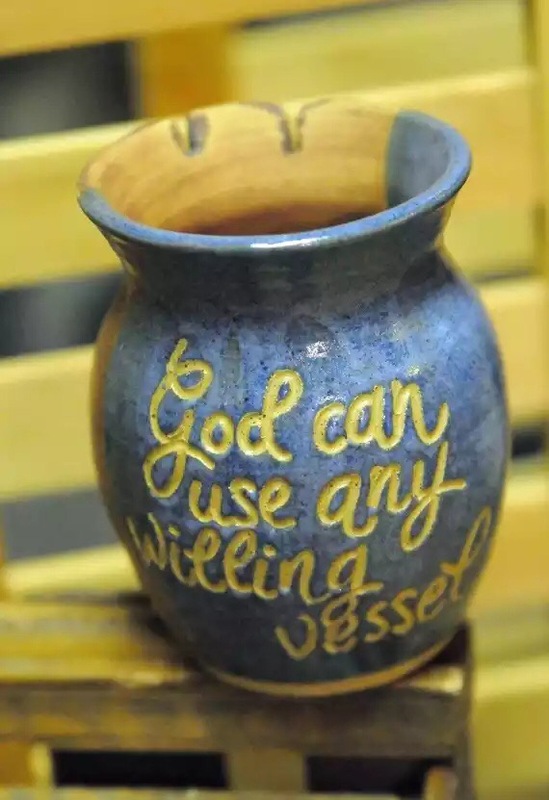 He only needs a vessel dedicated to Him and because He is going to work through you, whatever darkness in you will disappear for these two have nothing in common. There is a price to pay for acting “foolishly” in God’s sight. We are alive in Christ therefore let us operate with the Christ-mind. Father Lord, thank you for your word that gives life to the dead and hope to the hopeless. Forgive my errors and cleanse me for your use and I shall be made clean. Help me to always put you first and to always obey your word as your call comes to me. Thank you for making your ears attent unto my prayer in Jesus name, Amen. Glory to God…thanks for the comment. You are very welcome. Have a wonderful holiday weekend!